Our lives are an ever-evolving journey, from growing a family to changing careers and beyond. 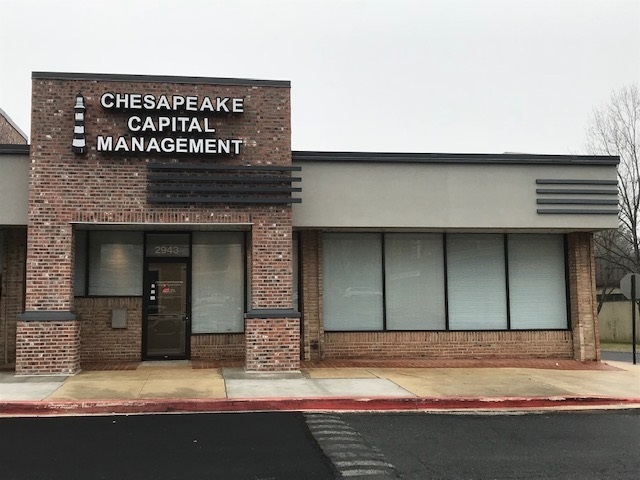 At Chesapeake Capital Management, our goal is to help hardworking individuals and their families soundly navigate changing tides, so they can arrive at their destinations when and how they desire. 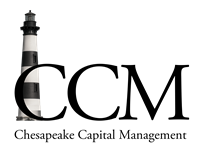 Our team has over 70 years of combined industry experience and can provide the strategies, financial management, and steadfast support that guide you toward your goals in every life stage. Is your investment portfolio professionally managed? If not, you could be missing opportunities to help maximize your financial life. Do you need to save for retirement but don’t know where to start? From young professionals to pre-retirees, we can help you build the income you need, no matter how many years you have until you retire. Do you want to leave assets to your loved ones with tax-free strategies but don’t know how? Our tax-planning services can help you meet your goals with personalized care. Do you have a strategy in place to ensure long-term care costs don’t erode your assets? We can provide you with access to alternative financial solutions that help safeguard your money. Are you maximizing your Social Security and pension benefits? We can help you build a plan to make the most of your retirement income. Sign up for the latest financial news, lifestyle tips, recipes, and more!